Here is a composite bonding case we completed this week. 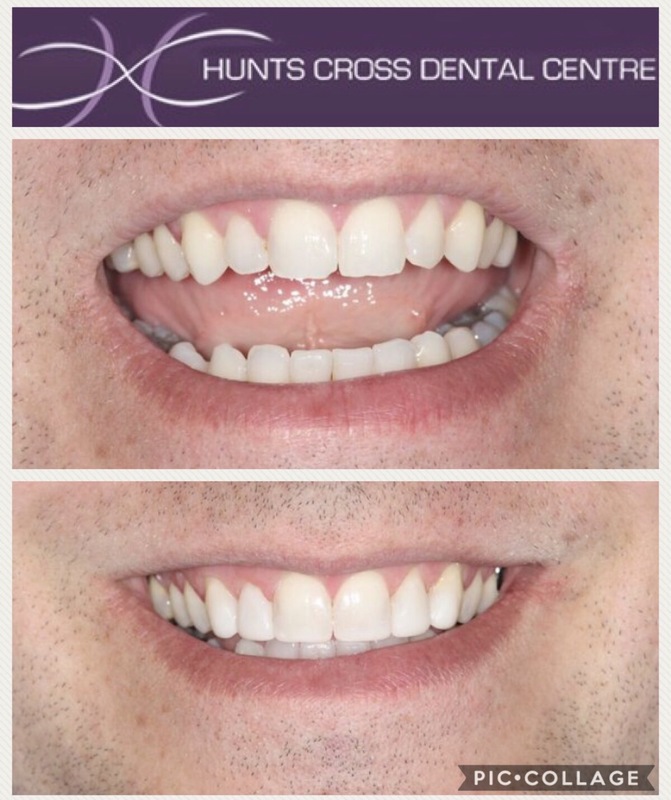 We used composite to camouflage an uneven smile caused by worn edges and ‘tooth size discrepancy’ (where the incisors have less than ideal proportions). We add composite resin freehand to the teeth without needing an injection! In just 1 to 2 hours this can make the teeth look absolutely straight, almost like you’ve had a brace. If you have chipped or uneven edges, gaps between the teeth or even mild crowding/crooked teeth, then composite bonding could give you the straight smile you’ve always wanted. For more information why not call us on 0151 486 2697 and book in for a chat. Hi I am interesting in composite bonding. What is the average price? The average price for composite bonding is £75-£150 per tooth, it depends on how many surfaces of the tooth require bonding. Please call Helen, Tracey or Annette at reception on 0151 486 2697 if you would like to come in for a chat. I have been surfing online more than 2 hours today, yet I never found any interesting article like yours. It’s pretty worth enough for me. In my view, if all web owners and bloggers made good content as you did, the web will be a lot more useful than ever before.